Effetto Joule – Habt Keine Angst – Album su vinile e musicassetta – 2016 – Manufactured Desire Records – Barcellona (Spain). 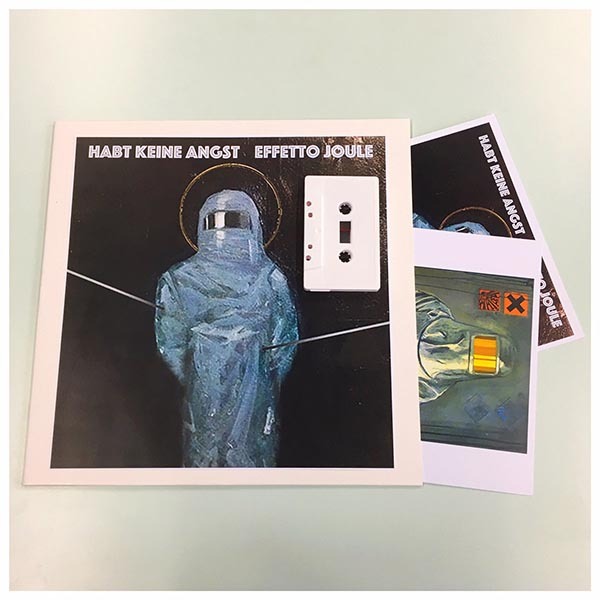 In copertina: Sebastiano con Involucro, 2015 di Flavio Biagi. 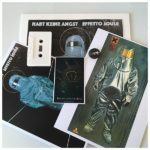 The LP sleeves are handmade, white, with art by band member F. Biagi. 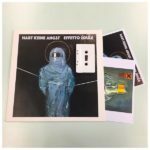 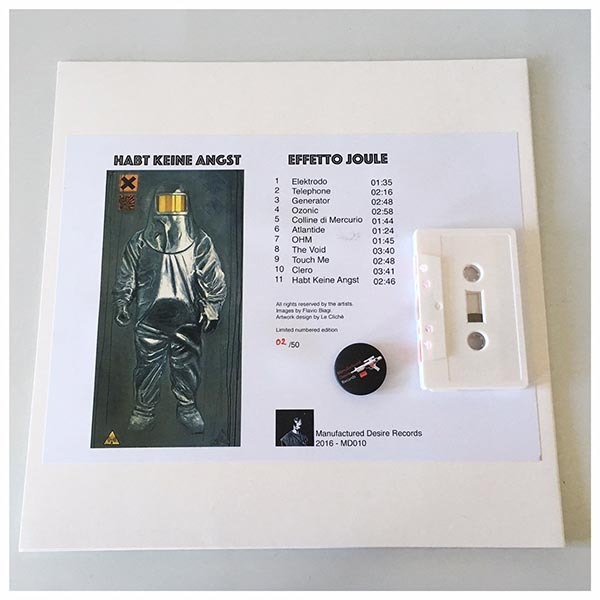 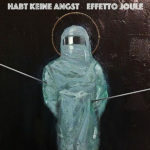 Habt Keine Angst is an 11 track album by Effetto Joule, a band with releases on Medical Records (USA) and Mannequin (Italy). 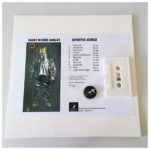 This album contained previously unreleased music, with a range of tracks recorded during the 1980s and early 90s. 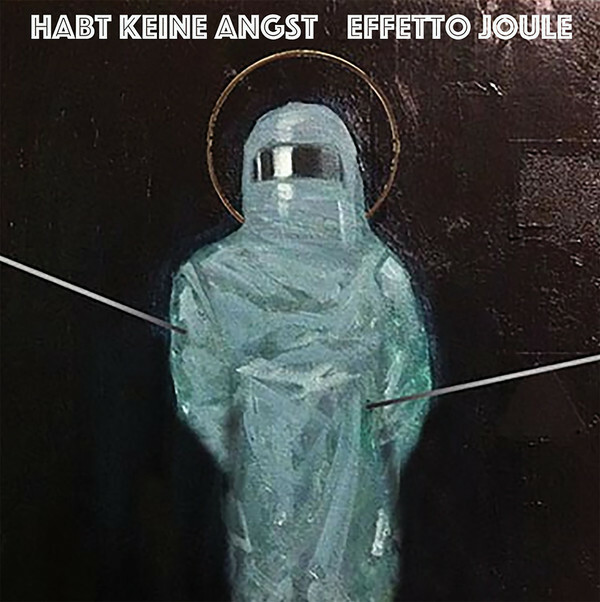 The album highights Effetto Joule’s more experimental character with a mix of synthpop and minimal synth.